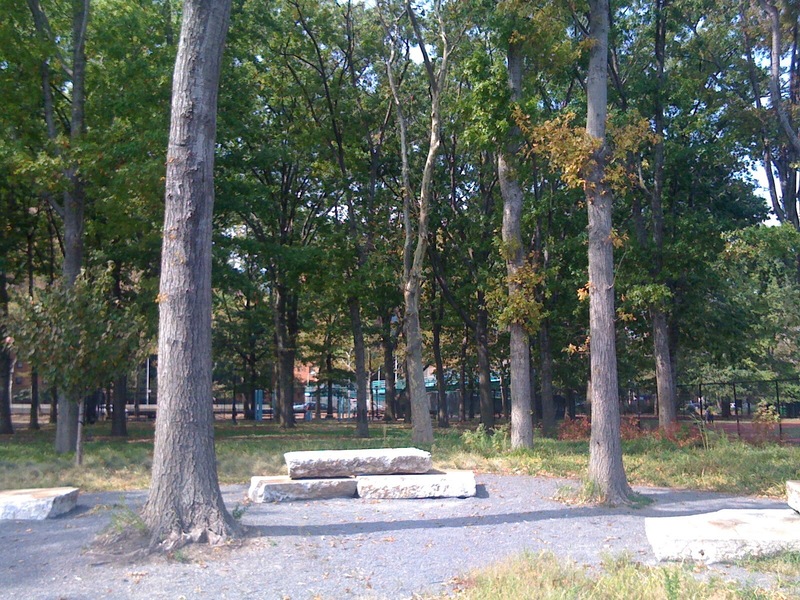 New York Taijiquan is pleased to add a new outside location for fair weather practice. 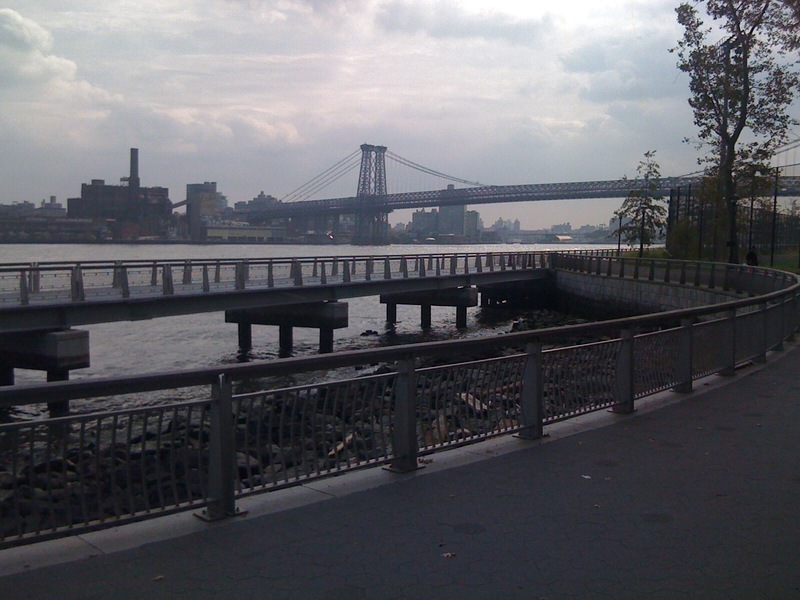 If the temperature is above 42º and the day without rain, the Saturday morning class will occasionally be held at Stone Table Cove, by the East River, just south of the Sixth Street pedestrian bridge over the FDR Drive. I have practiced at this location for many years, on and off, and find it both peaceful and energizing. Please sign up for tweets if you would like to know about last minute location changes.